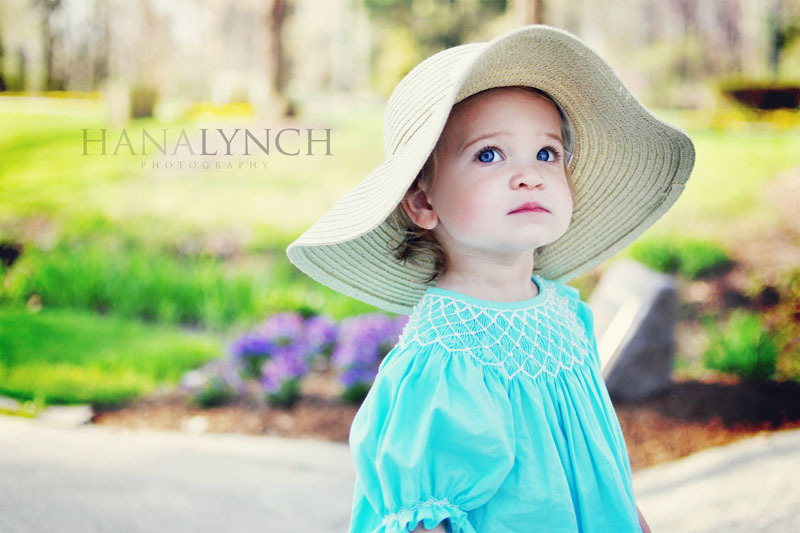 Today I had an early morning photo shoot with a sweet little girl named Sophie! 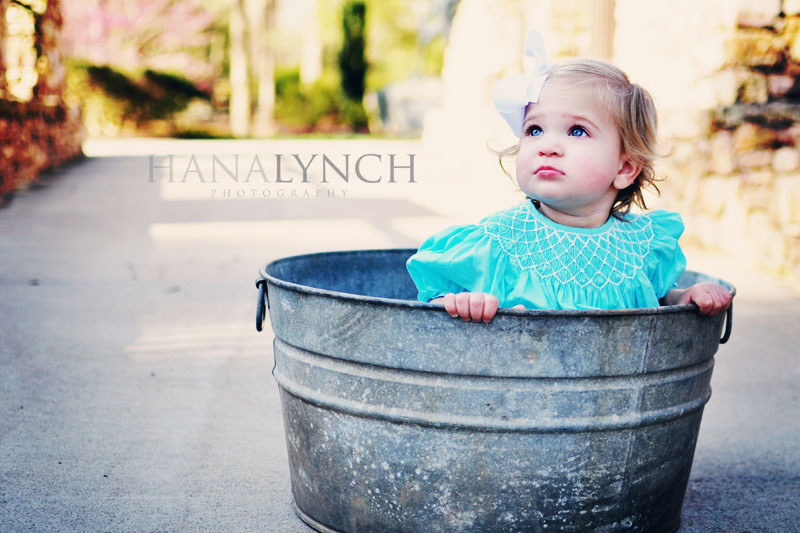 She is such a doll and I enjoyed photographing her...although she wasn't too fond of me and my camera! LOL! Despite her efforts to avoid me I was able to get some beautiful images! Here are my faves! 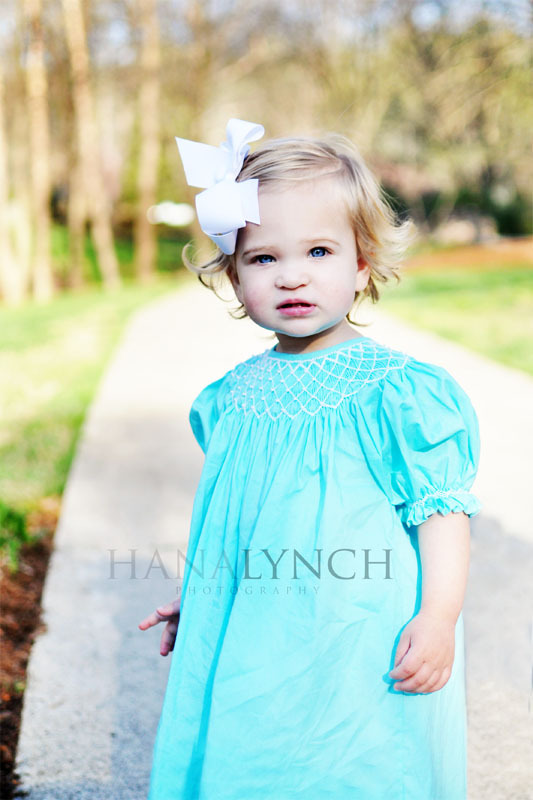 Thanks H&M for letting me photograph your sweet little girl! Oh....I see this little sweetie wasn't your daughter! Well she still is a sweetie. I love just south of Fort Worth. There are actually 2 Humble's in Texas (had to look it up) one is near Houston and one is east of Dallas. If it's the one near Dallas then for sure let me know. I would love to meet up! I normally take my boys pictures myself, but my "humble" pictures cannot compare to your work. Thanks for stopping by my blog! I know you would be a great asset to Photographerblue too! They are great people. I meant "live" by the way, not love. Multi tasking, not my specialty! Beautiful girl and beautiful photography!